Women Super League today had a big clash for the title race; one that somehow, is the same as in the Premier League: Manchester City vs Chelsea. It was an entertaining clash, where everything happened. Chelsea started with more energy than their rivals, and they were close to score and go ahead on the lead, after an early mistake, as Beth England (Chelsea) latched onto a loose ball in the six-yard box. Fortunately, Karen Bardsley (Man City) was there to prevent it. Man City only took a few chances, but after 25′, they were already up 2-0 in the scoring lead. Tessa Wullaert (14′) and Georgia Stanway (24′) hit in the first half at the Academy Stadium, where it looked like the Blues couldn’t do anything to stop them. It looked like the same scenario of just a few days was going to repeat itself. 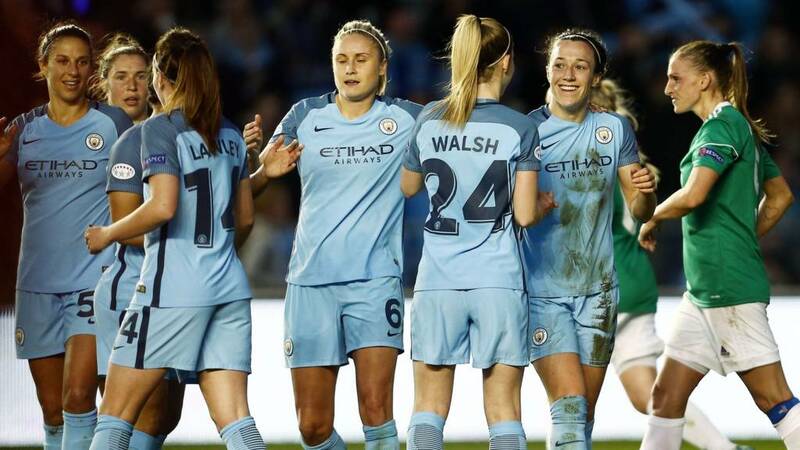 And is because two goals from Nikita Parris capped off an outstanding display as Manchester City secured a ticket for the Continental Cup final, after a magnificent 2-0 win away at Chelsea, just 4 days ago. It was the moment that she appeared. 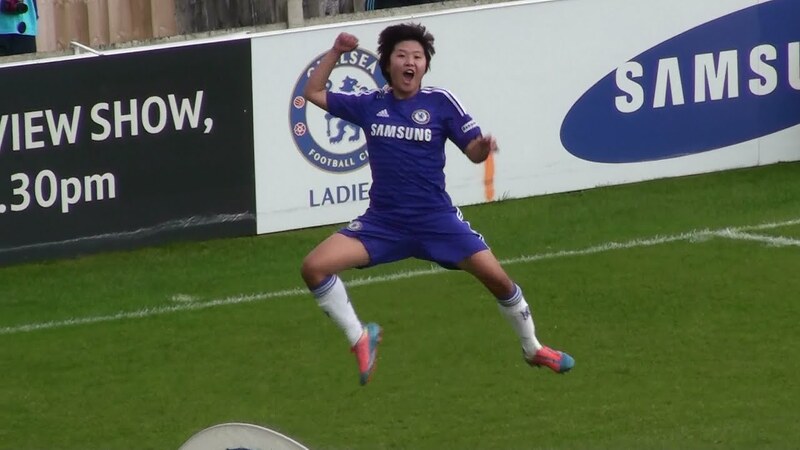 Ji So-Yun was the savior for Chelsea, in a match that seemed lost after the 2-0 lead of the ‘Citizens’. Chelsea responded well with Ji and England being the visitors’ main threat. Bardsley tried to defend in a dangerous action, but the South Korean found the goal 4 minutes into the second half to set nerves jangling after goalkeeper Steph Houghton had done well to block England’s earlier attempt. 2-1 was the score for a while, in a fight where Man City tried to score again with its best players, but Parris couldn’t make the difference as she did in the last match against the Blues. It was almost at the end of the match when Chelsea’s equalizer arrived (89′). It was impossible to stop: Ji’s free-kick deflected over Bardsley and into the back of the net. With that, the match ended up even, with both sides rallied for a late winner but instead, the points would be shared. Man City still in the 1st place of the league, after winning 35 points in 15 matches, 2 points in front of Arsenal, who’s 2nd with 2 fewer matches played. With this draw, Manchester City has lost a golden opportunity to get ahead by 4. The city is next in action in the FA Women’s Cup, while the Blues will travel to Tottenham Hotspur on Sunday 17 February in a 2pm kick-off at Cheshunt Football Club. Next 2019: Is The Year Of Women’s Football?